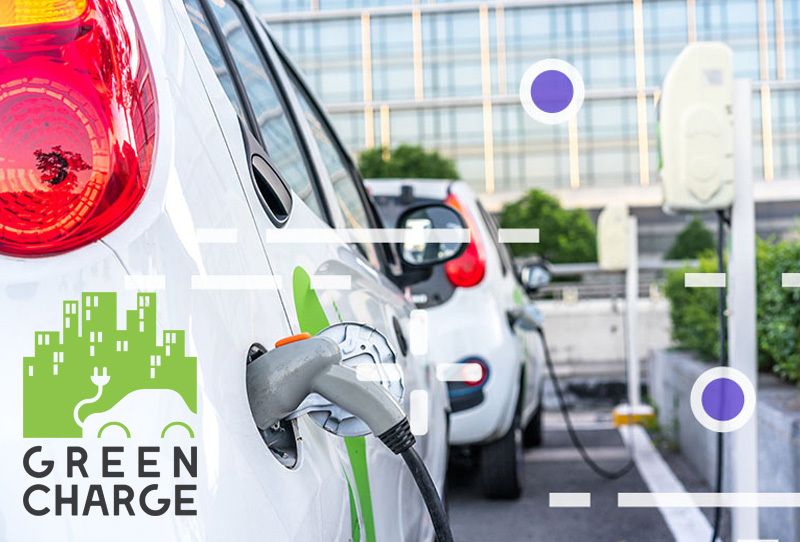 Your email address will be shared with partners of the consortium only to provide you with the newsletter and other announcements of general interest regarding the GreenCharge project. 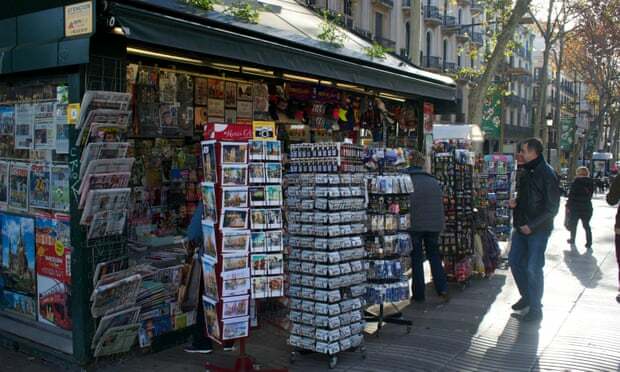 In the digital age, how much longer can Spain’s street kiosks survive? Subscribe now to receive the GreenCharge newsletters in your email with latest news about the project and the forthcoming events.